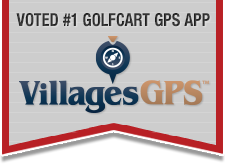 Views: 21,052 Announcement: Golf Cart Expert Help is Here! Religion is very personal. These forums are about your church.